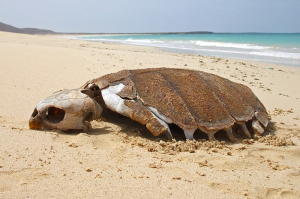 Despite the fact that sea turtles are ostensibly protected by the laws of Cape Verde they are nonetheless exposed to numerous serious threats. They are being poached both at sea and on land and due to the fact that coastal tourism development is increasing, constructions sites and buildings negatively affect the sea turtle’s nesting behaviour and nesting success. 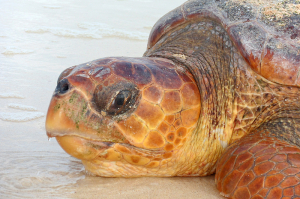 The Cape Verde nesting population of Loggerhead sea turtles (Caretta caretta) is the third largest population in the world after the nesting populations of Oman and Southeast Florida. 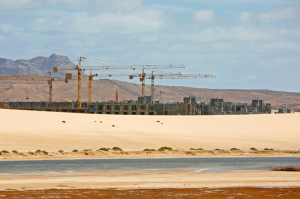 It is estimated that up to 90% of the nesting occurs on the island of Boavista. 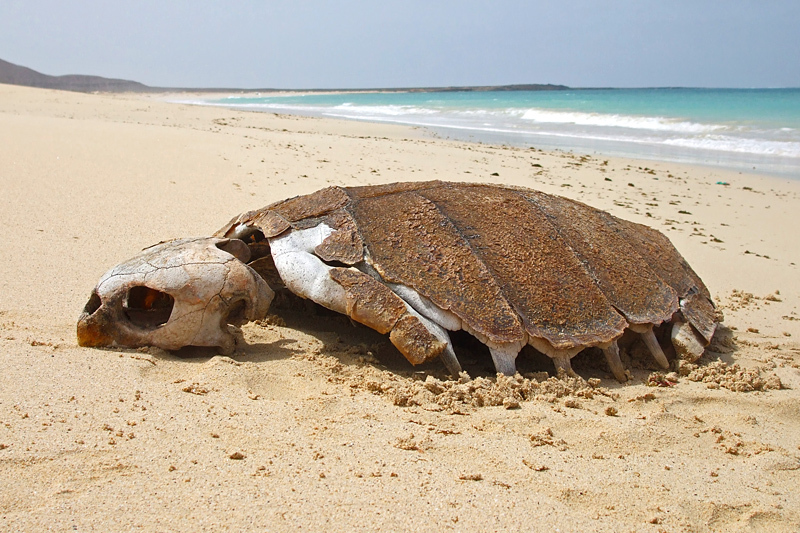 In 2007, over 1.100 female turtles were slaughtered as they came ashore to nest on Boavista Island, Cape Verde. This number is been estimated to be over 35% of the nesting females population. 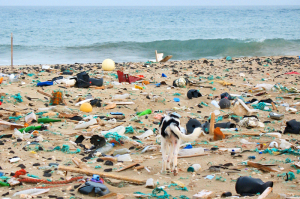 This situation has resulted in the United Nations Environment Program identifying Cape Verde as the conservation priority for Loggerhead turtles (UNEP, 2002). In 2008, responding to the brutal sloughtering of loggerhead turtle females on Boavista’s beaches, Turtle Foundation sent personnel to Boavista to establish a monitoring presence on Porto Ferreira beach, one of the main nesting beaches. 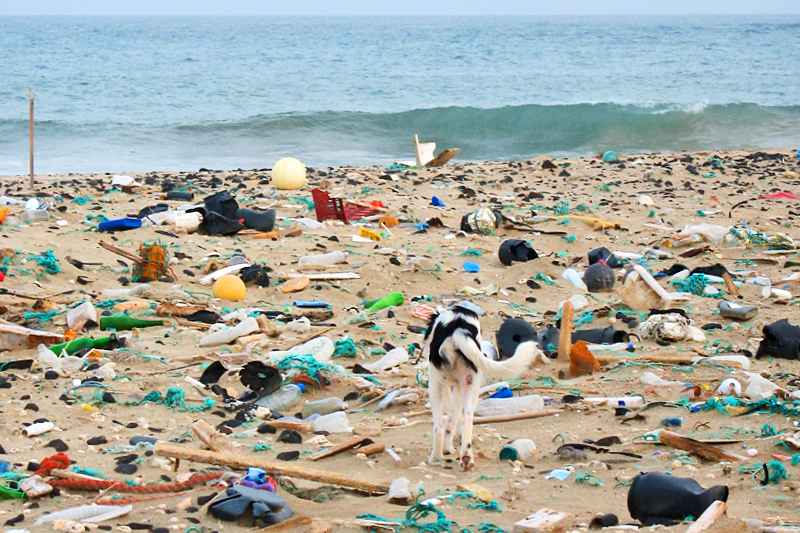 In 2007, over 600 turtles were killed on this beach alone. In 2008, as a result of Turtle Foundations beach protection program, only 60 turtles were identified as killed on this beach, representing a 90% reduction in mortality. 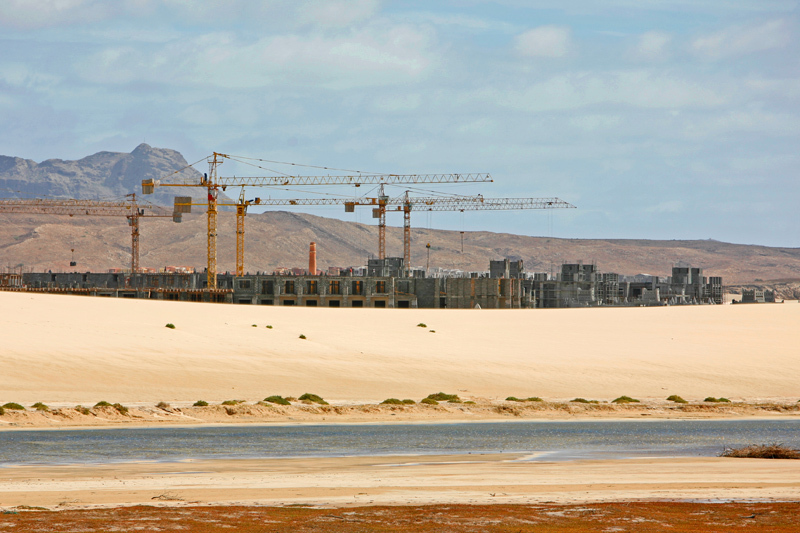 By continuously expanding the protection program to additional nesting beaches – by now 5 nesting beaches with a length of nearly 30 kilometers are being protected – we have reduced the number of sea turtles killed on Boavista year after year. 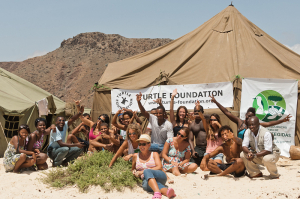 The nesting beaches are being patrolled and protected by Turtle Foundation with support from the Cape Verde military as well as volunteers from around the world. In addition a data collection program and turtle tagging program has been initiated. 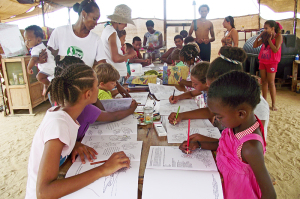 The Turtle Foundation also spends a great deal of time and effort on community education and involvement and will continue to expand this program. The Turtle Foundation conducts turtle biology/conservation presentations, sponsors art and educational programs for school children, organizes beach clean-ups, provides training sessions for tour agencies for turtle walks, and other community events and will continue these activities. For the current and next nesting season on Boavista (June until end of October) we are looking for motivated and dedicated volunteers and staff members!